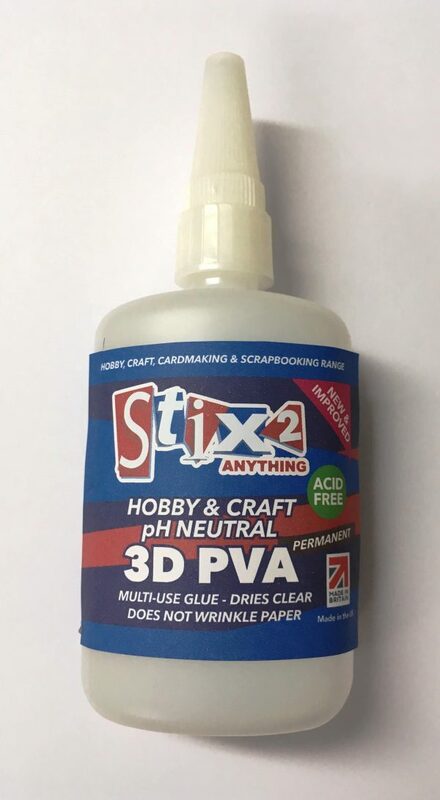 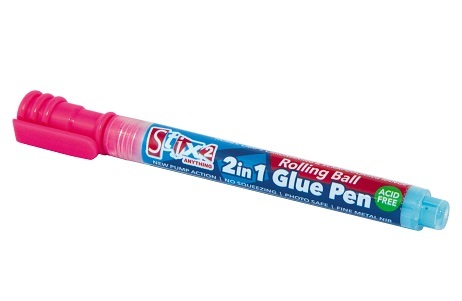 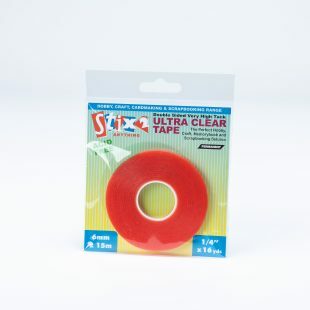 Stix2 PVA glue is ideal for all your crafting needs. 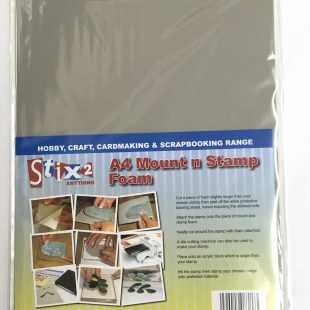 Can be used to stick paper, card, craft foam, fabric and many more craft materials. 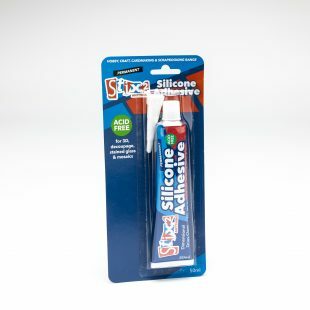 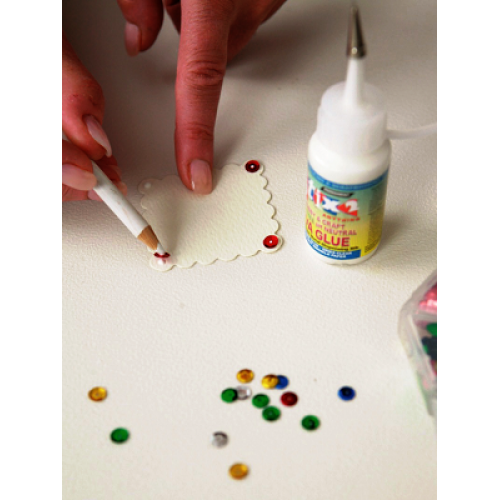 This Acid Free Glue dries clear and will not wrinkle your paper, perfect for all card making and scrapbooking.